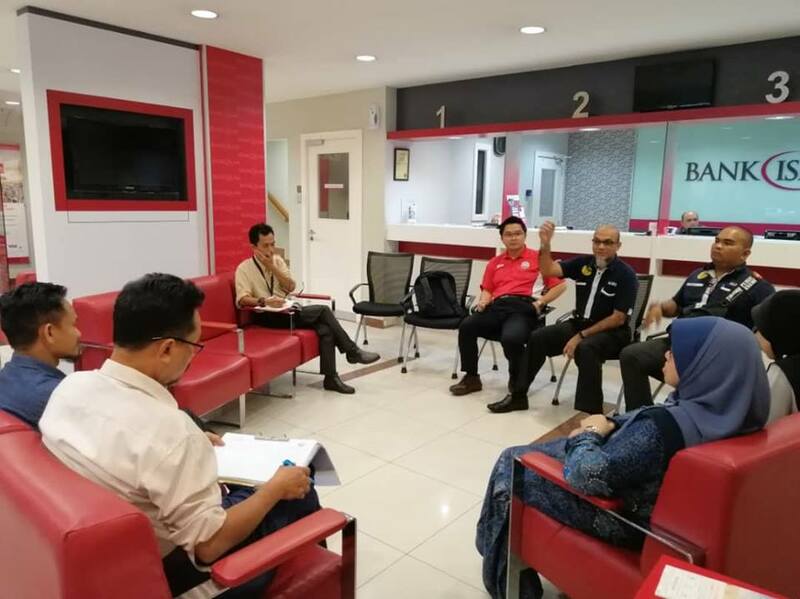 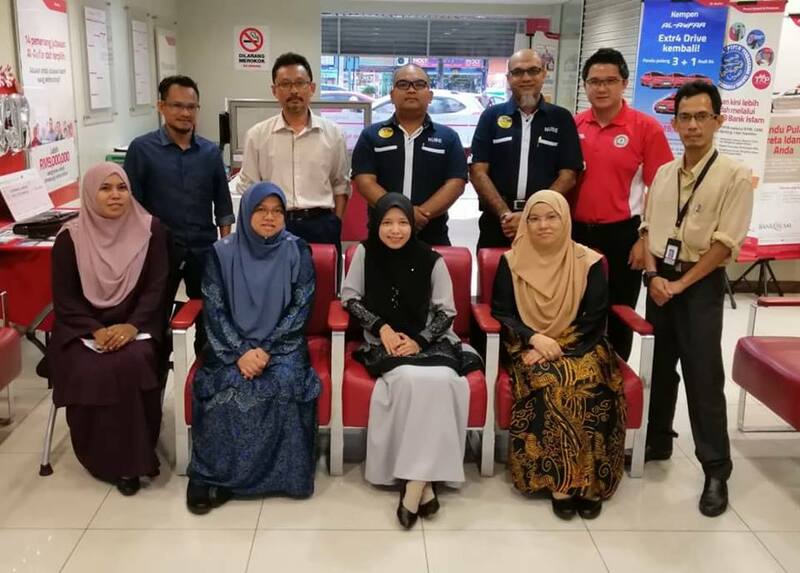 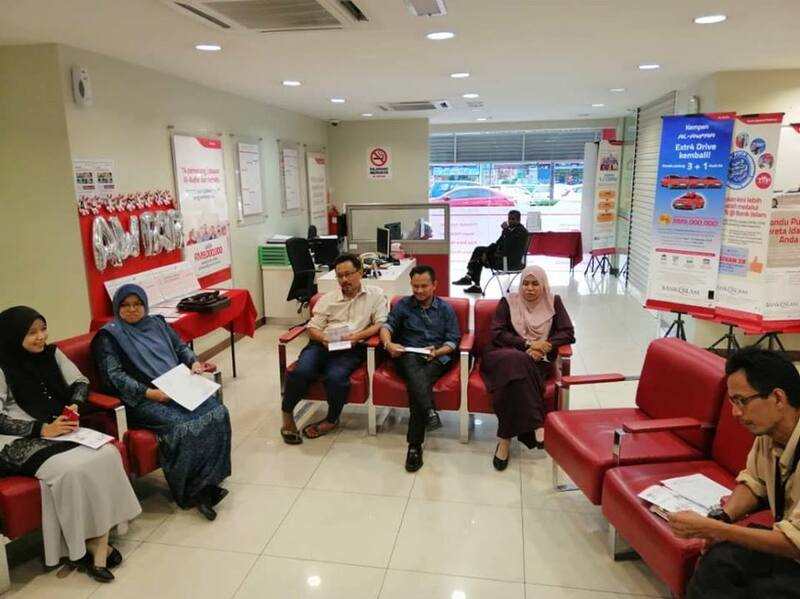 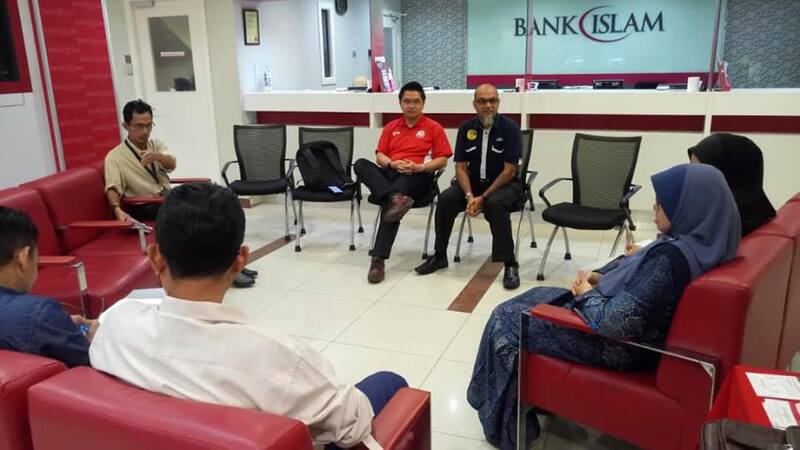 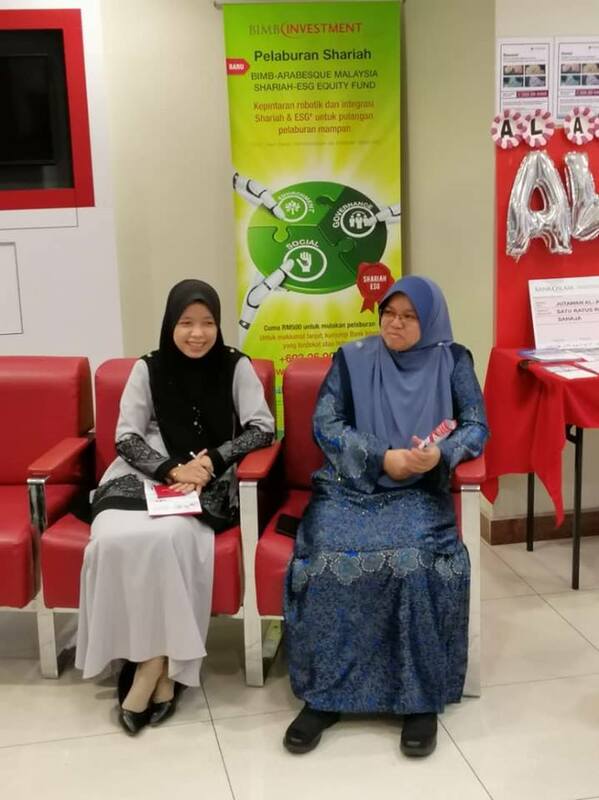 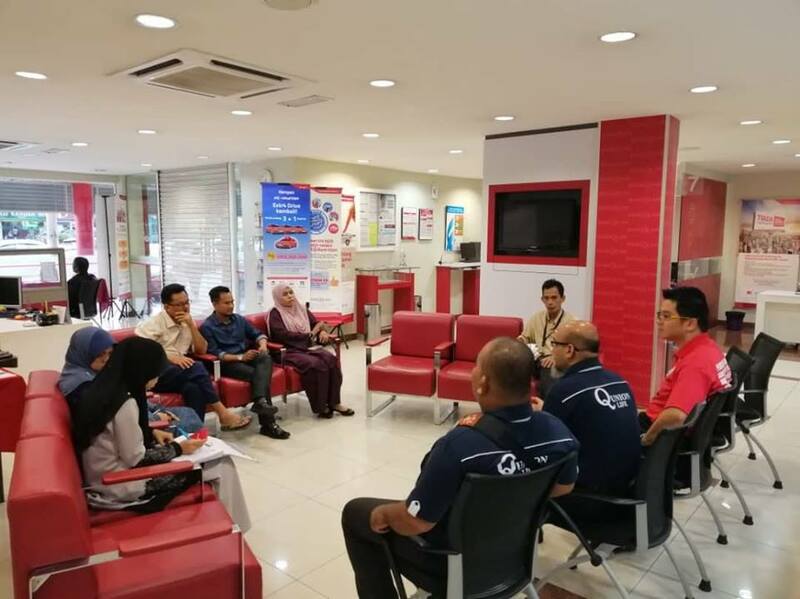 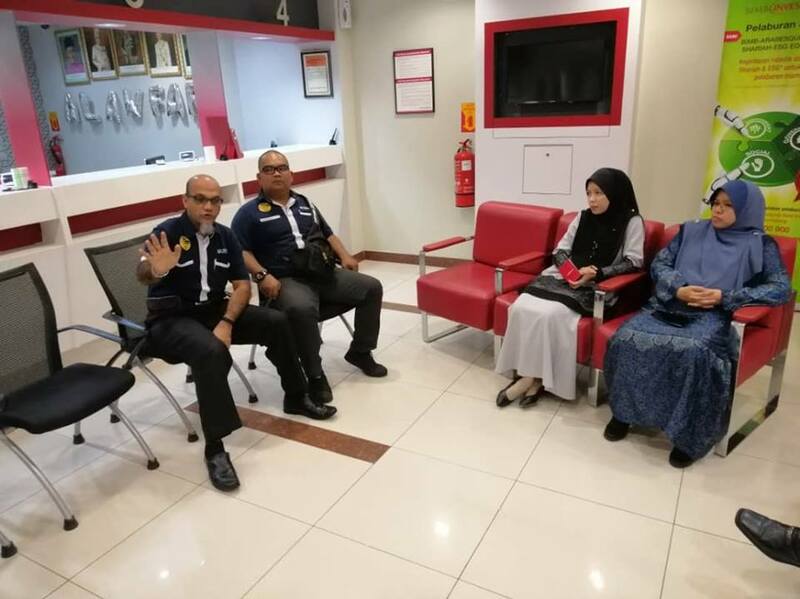 On 29th November 2018, NUBE Ipoh Branch committee, Bro Zubir Ahmad, Bro Nicholas Quah and Bro Azizi had a meeting with the members from Bank Islam, Bagan Serai. 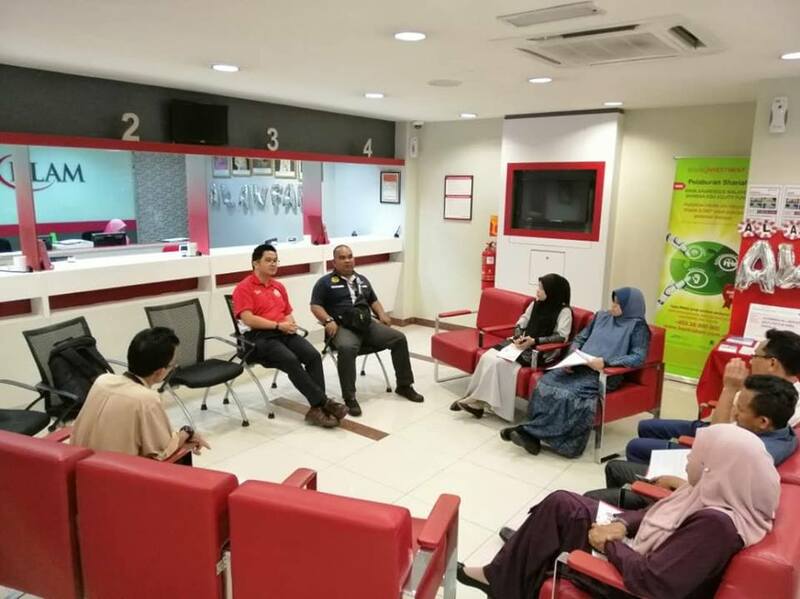 The meeting started off with the Union officials briefing the members on the activities of the Branch and followed by the appointment of IRCs. 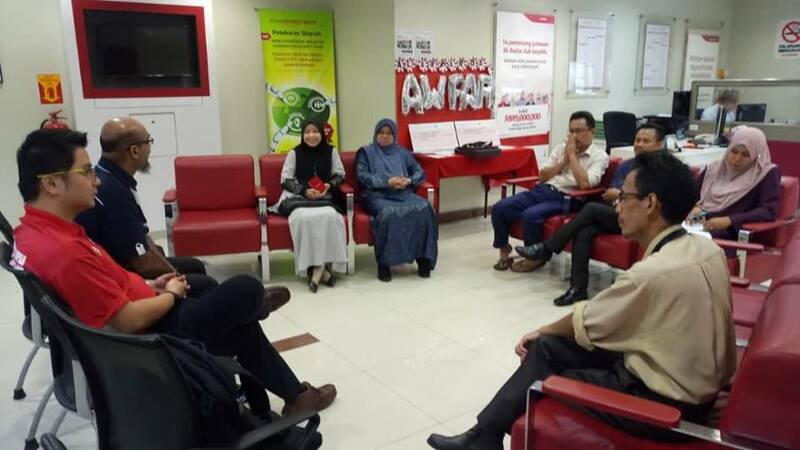 The members were happy with the meeting and extended their appreciation for the presence of the Union officials.